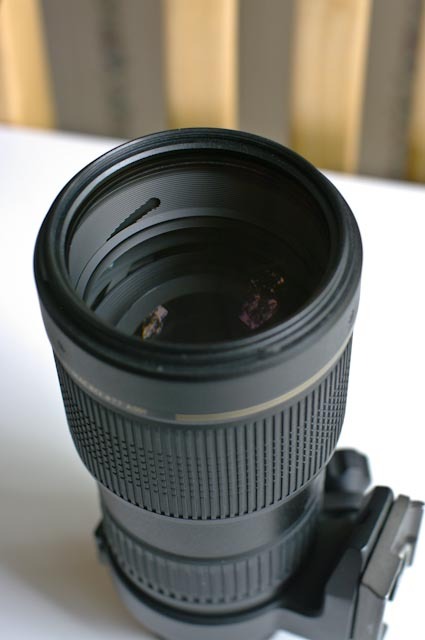 This is a Tamron 70-200/2.8 zoom, for Pentax, that I bought new in January 2009 from B&H. The original price was $619 at that time. I intended to use it for shooting sports with my kids, but I actually used it very little, and now they've grown and this lens just sits on the shelf. 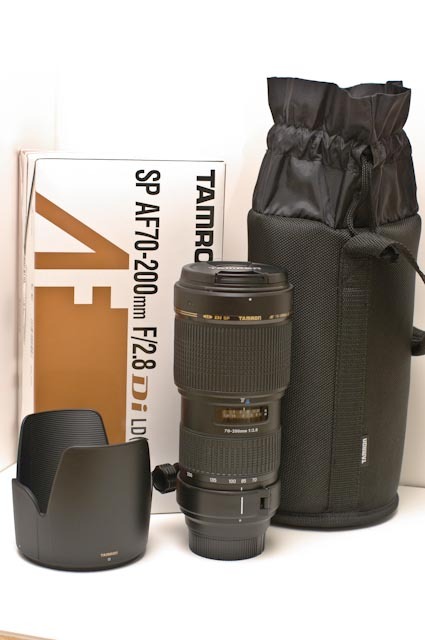 The Tamron lenses come with a 6 year warranty. I did encounter the "sticky aperture " problem early on and had it corrected under warranty, and there are no further problems. Technically it still has about 1 1/2 years of warranty left. This lens has always had a Hoya Pro 1 Digital "Protector" (clear) filter on it since day one, which is included with this sale. (The filter is in perfect condition but I forgot to include it in the pictures.) 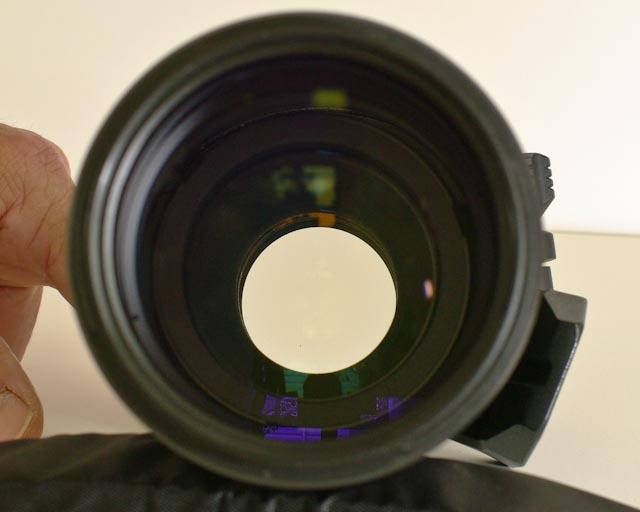 The lens is practically like new, no scratches, chips, nicks or scrapes of any kind on the lens elements or exterior. To my dismay however, I do notice that there is a dust speck which appears to be inside the rear element, (check fourth picture, at about 7 o'clock position), although I doubt it has much effect on the image quality. I've discounted the sale price heavily though, due to this discovery. The original box, hood, front and rear caps, and pouch are all included. I'd looking to fund the purchase of a 31 Ltd, with this sale, BUT if anybody is interested in trading their 31 for my Tamron plus cash, please let me know! (I know, I know, who would want to get rid of their 31 Ltd, right? I feel the same way about my 43 Ltd! ) Thanks for looking. Additional- shipping is not included. May return within 3 days of receipt, if item not as described. Buyer pays return shipping. Last edited by apac; 08-10-2012 at 12:28 PM. Replies sent to PMs, still waiting to hear back. Last edited by NeverSatisfied; 08-10-2012 at 01:16 PM. 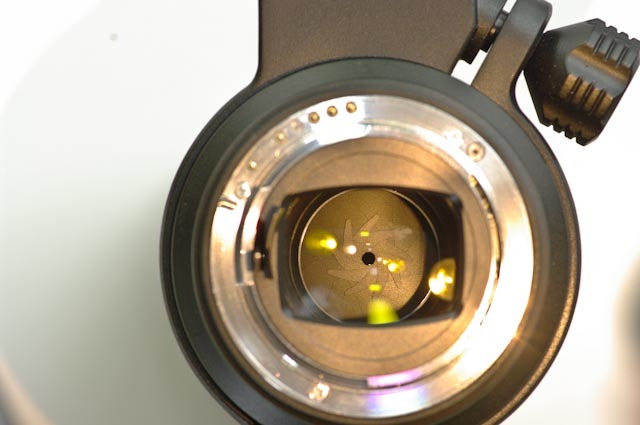 The lens is now sold, thanks for all the responses! All times are GMT -7. The time now is 05:29 PM. 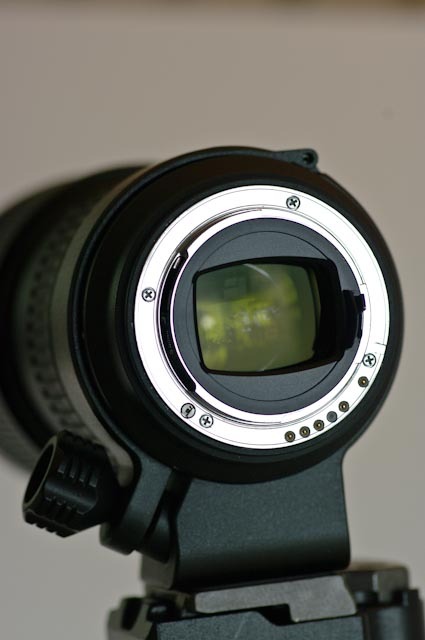 | See also: NikonForums.com, CanonForums.com part of our network of photo forums!